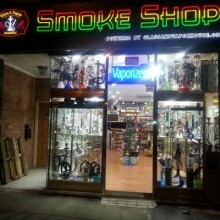 Business Name: Brooklyn Smoke Shop Inc.
Brooklyn Smoke Shop wants to be the preferred shop for all your smoking related needs. 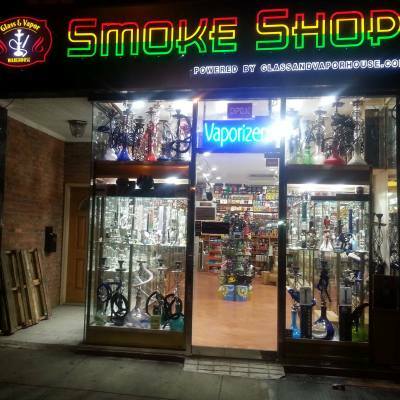 We carry a large selection of vaporizers, atomizers, accessories and e-juice all at competitive prices. Our staff is knowledgeable about our products and happy to assist you in exploring the world of vapor.